I visited Malaysia from 24th to 29th March 2012. 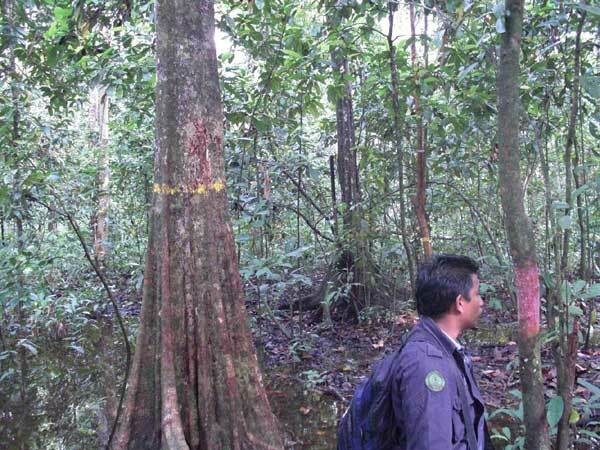 I visited "Kinabatangan Orang-Utan Conservation Project" in the village of Sukau, Sabah. 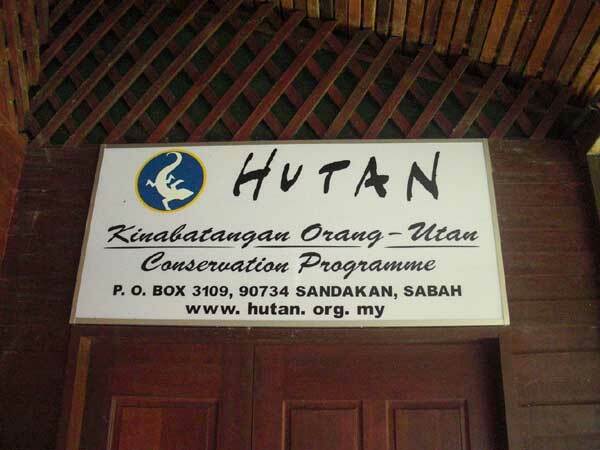 "Kinabatangan Orang-Utan Conservation Project" or KOCP was set upin 1998 by the French NGO HUTAN in collaboration with the Sabah Wildlife Department. I meet with Dr Marc Ancrenaz, French scientist who have been run and administered KOCP. Then, I visited the phenological monitoring of a botanical plot with stuffs and I got them to teach how to set up a plot.